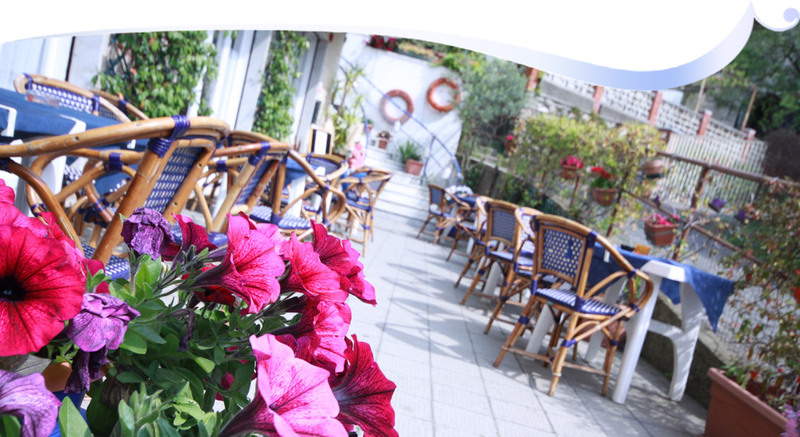 Hotel and restaurant in Moneglia: sun, sea and hospitality! 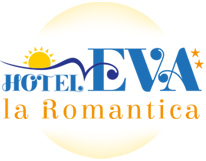 Hotel Eva la Romantica is in Moneglia, by the Cinque Terre sea, at a short distance from Portofino. Its position between mountains and sea makes it a town frozen in time. 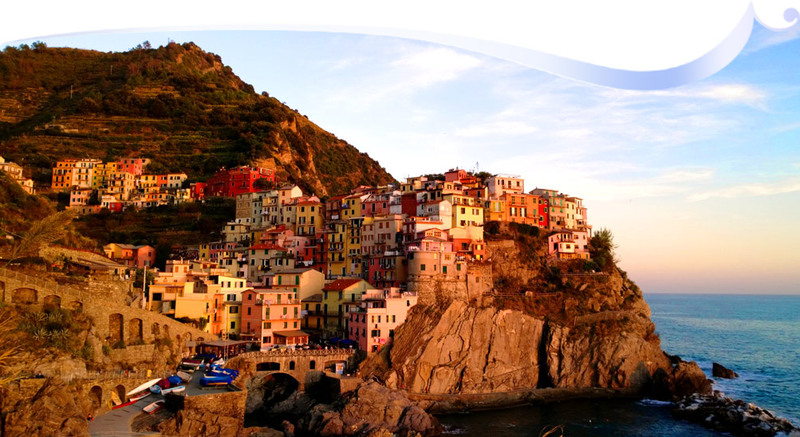 Thanks to its streets and colourful houses, the palm trees waving in the wind, the long half moon shaped beach, the scent of the basil and the ligustro trees, Moneglia was able to keep its old fashioned charm intact. 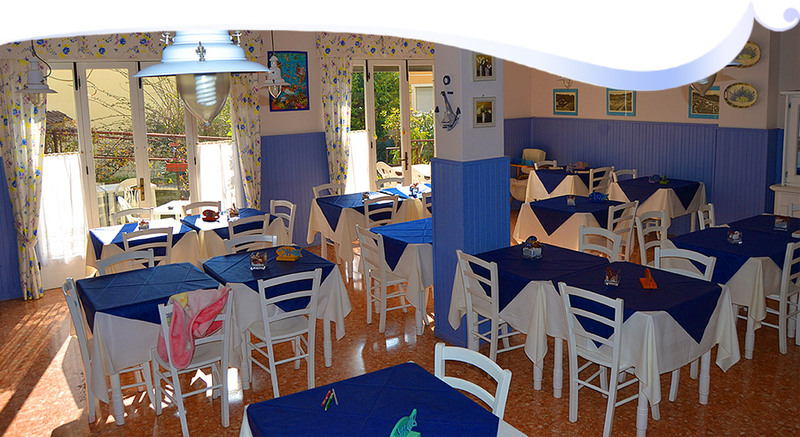 Hotel Eva la Romantica is only 150 meters away from the sea and it’s in a very quiet and peaceful spot, away from the traffic and among olive groves and lemon trees. You can get there through a private street. In any room reserved for you, the only noise you’re going to hear will be the chirping of the crickets. Only 150 meters away from the sea, the hotel is in one of the quietest and most peaceful areas in Moneglia, among olive groves and lemon trees. 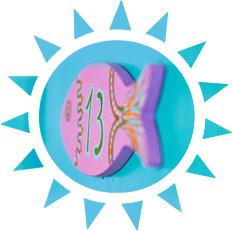 Full board, half board or B&B…doesn’t matter. Your stay will be made pleasant by our attentive staff. Typical ligurian dishes, with great fish variety. Special meals for allergic or intolerant people. Special kids menù.